Would importing your purchase orders directly into QuickBooks save you time and help your business run more effectively? Along with the existing capability to integrate invoices into QuickBooks, we now have the ability to integrate your purchase orders into QuickBooks. 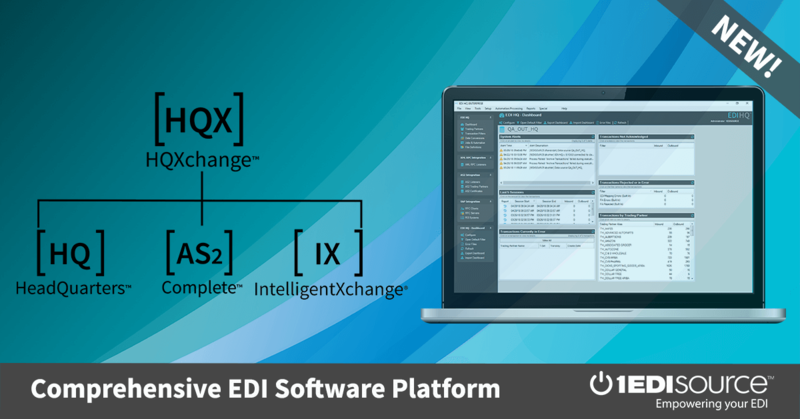 If you’d like to learn more or have questions regarding this new feature of our QuickBooks Integrator product, please call your 1 EDI Source Consultant or Contact Us today!